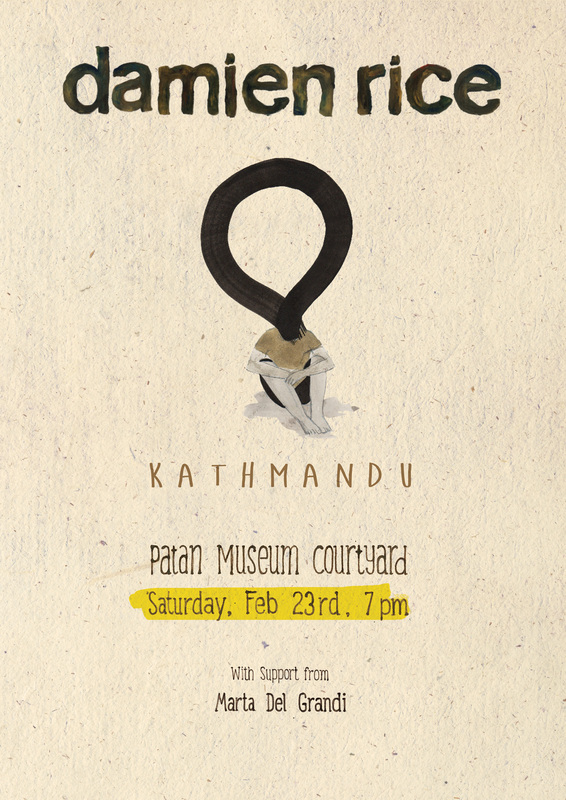 Damien will be performing at Tangalwood, Naxal, Kathmandu on February 22nd. 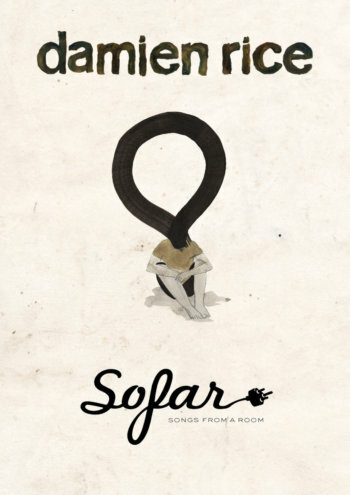 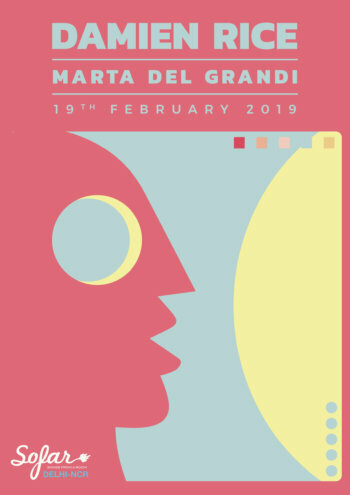 Damien will be performing at Sofar Sounds Delhi on February 19th. Invites will be sent out at random on Sunday - February 17th. 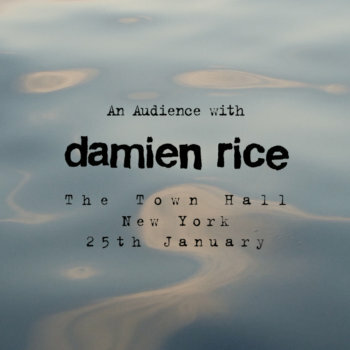 Damien will be performing at Sofar Sounds Bombay on February 12th. 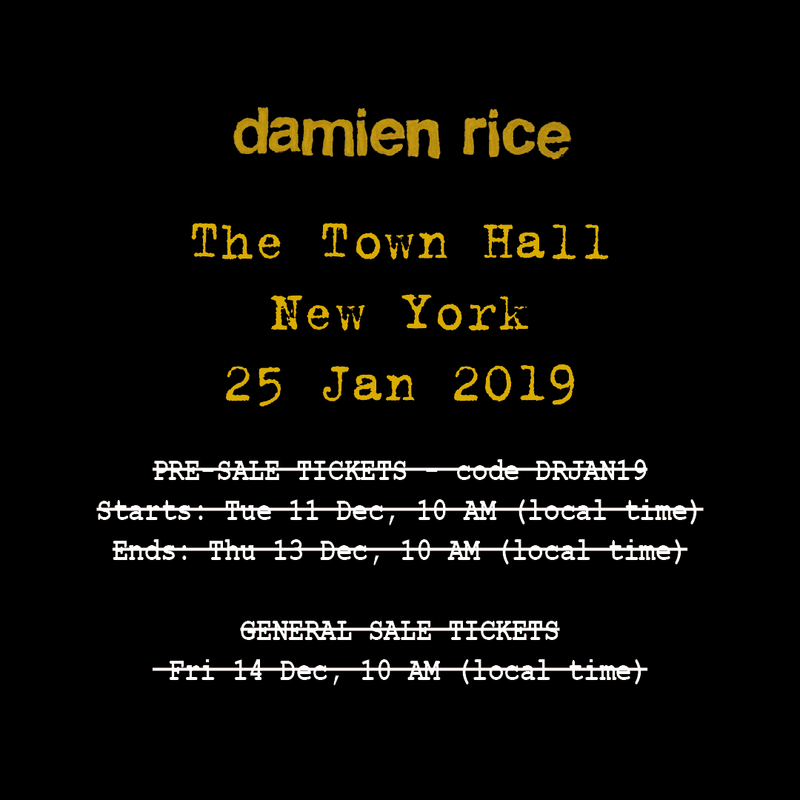 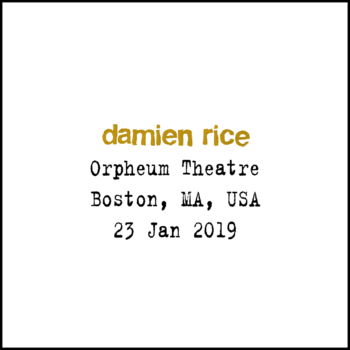 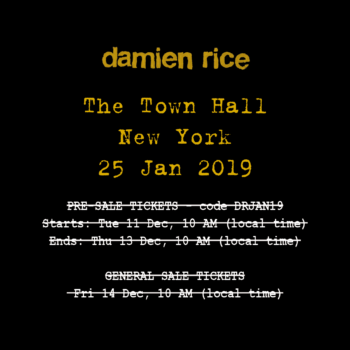 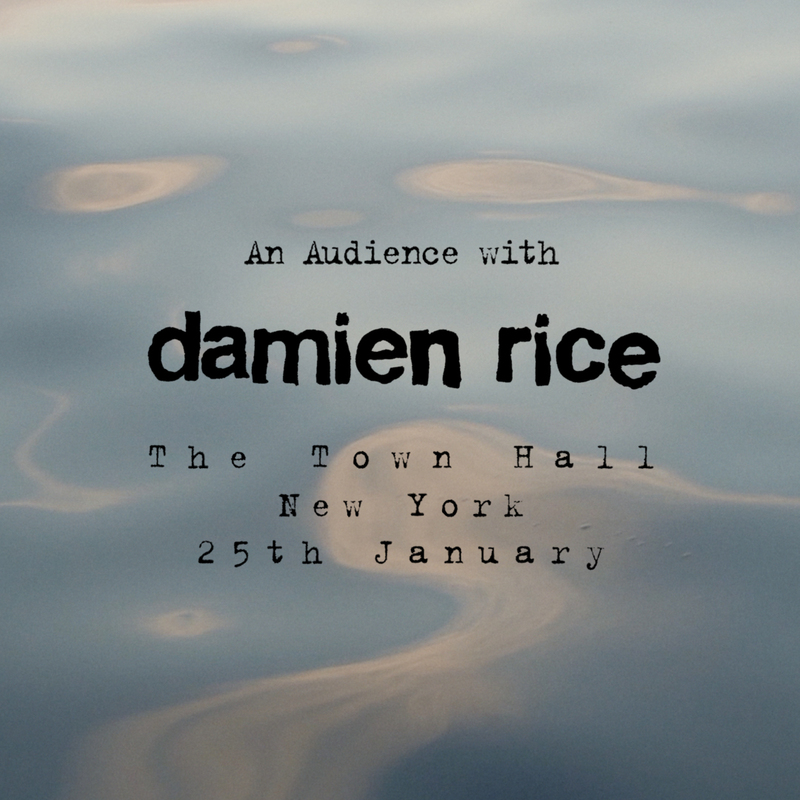 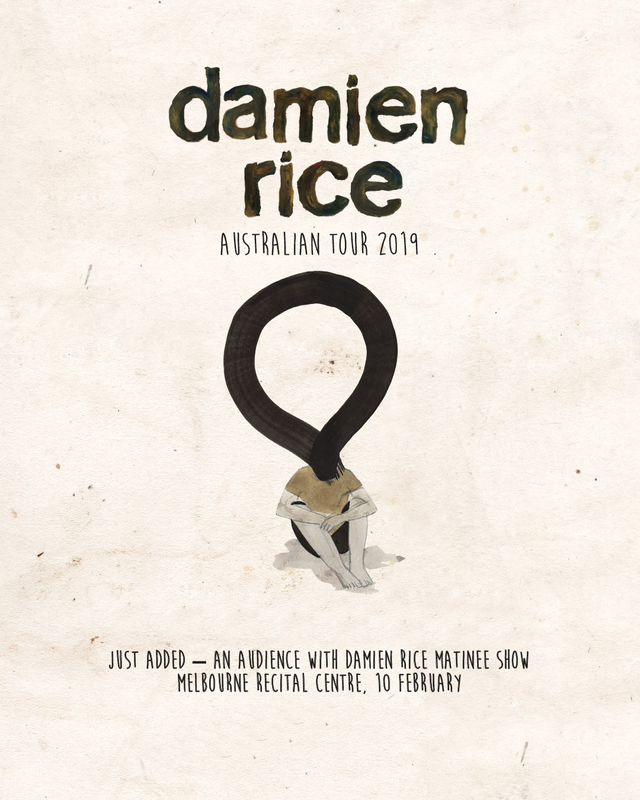 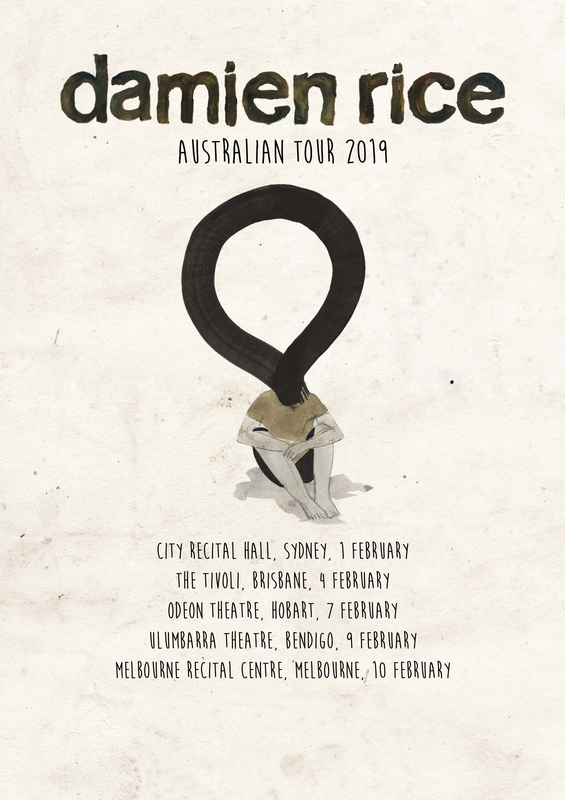 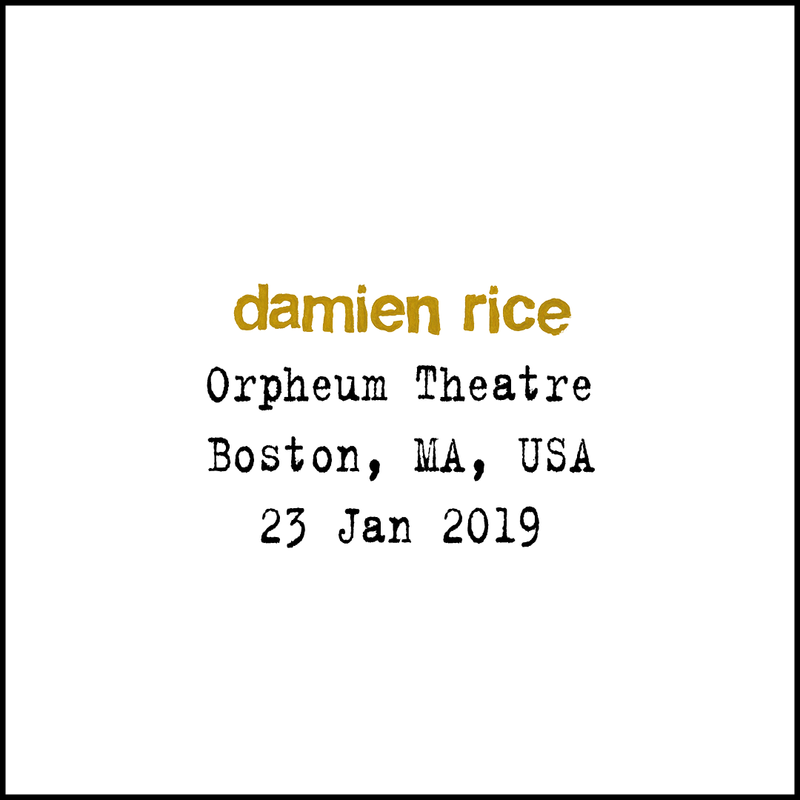 On January 25th Damien has added a special one off matinee show exclusively for New York, playing a collection of new songs and in addition taking a selection of questions from the audience.